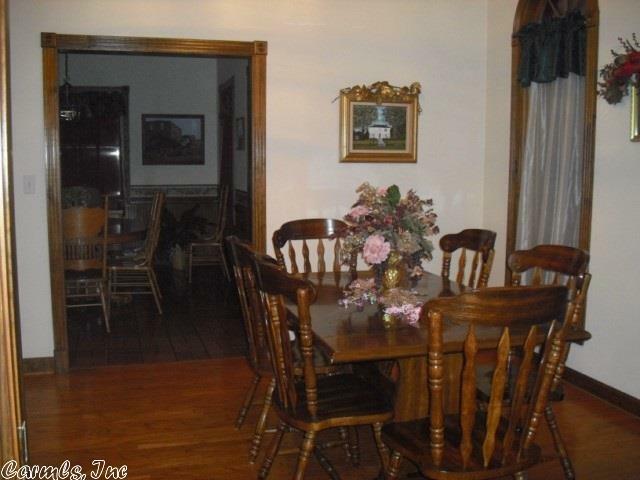 This house is on approx. 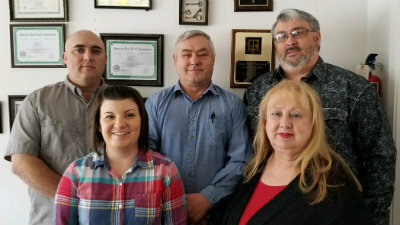 6 acres of land inside city limits. 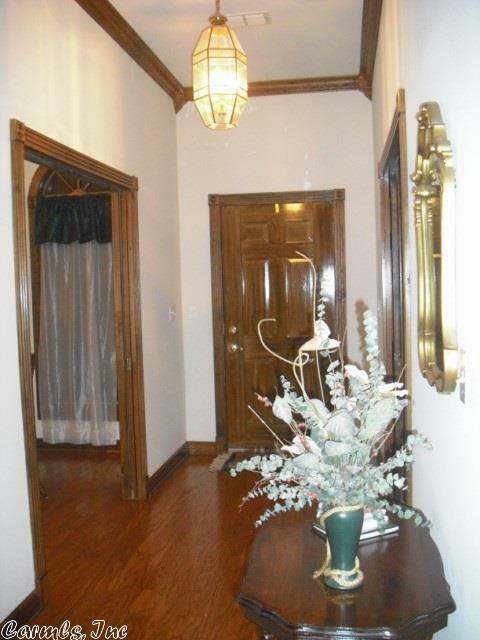 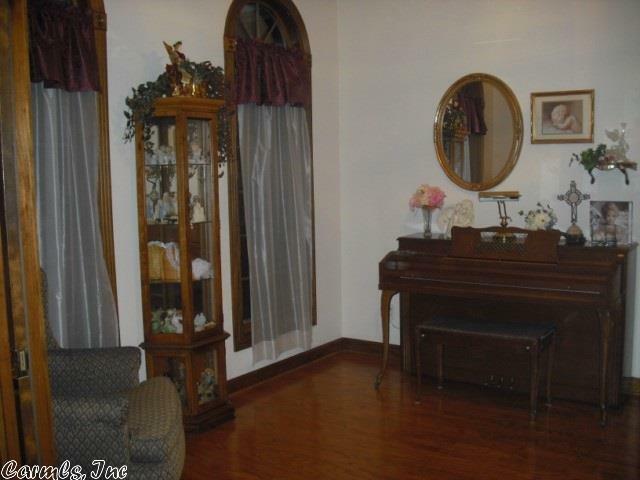 It has features such as a formal living room and dining room. 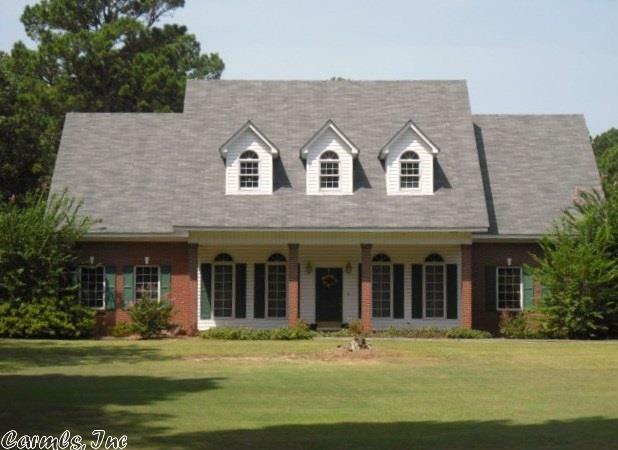 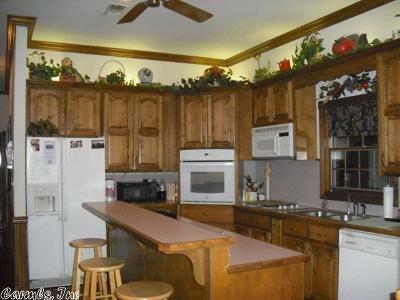 Also, 5 bedrooms (2 down/3 up), & 4 1/2 baths. 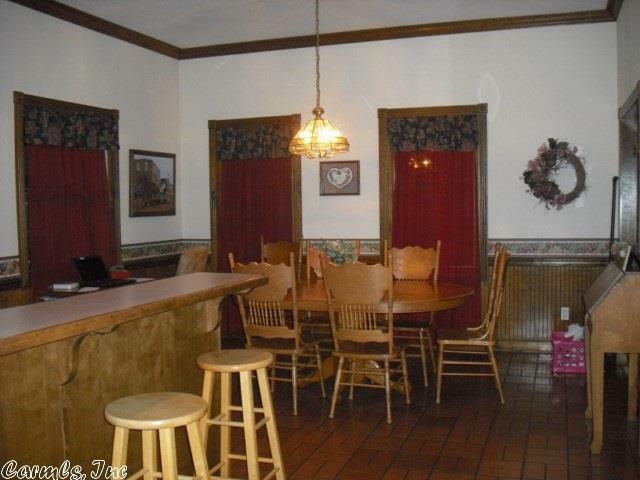 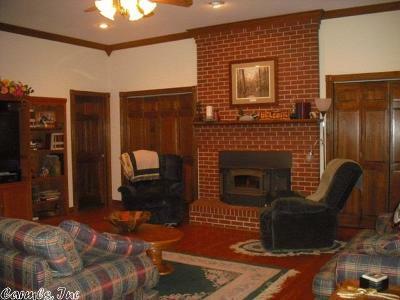 Eat in kitchen, large den with wood burning fireplace. 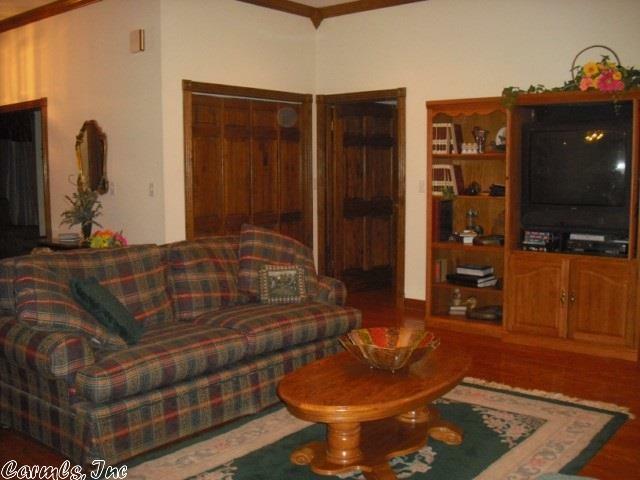 Sunroom off the den. 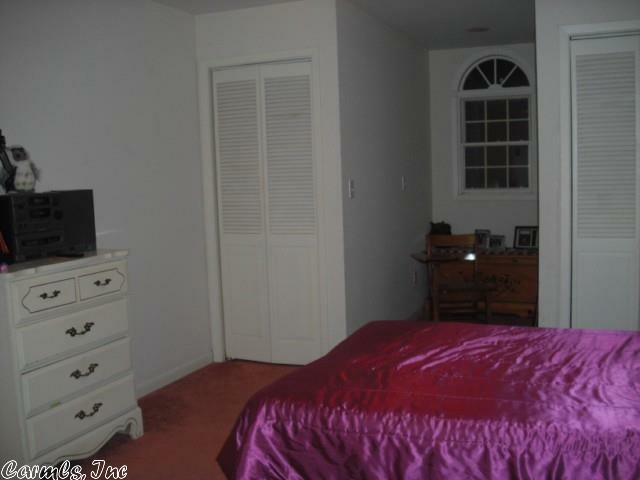 Master bedroom downstairs, as well as guest bedroom and 2 baths. 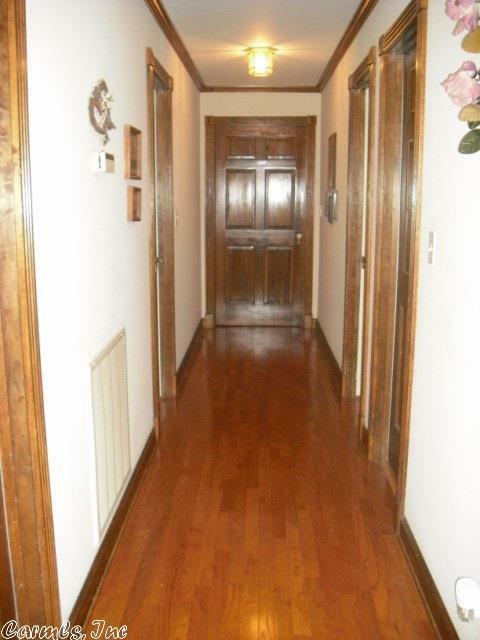 Large closets plus additional storage makes the house a plus. 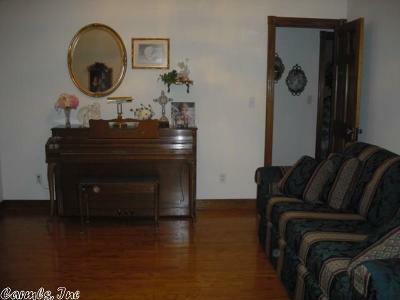 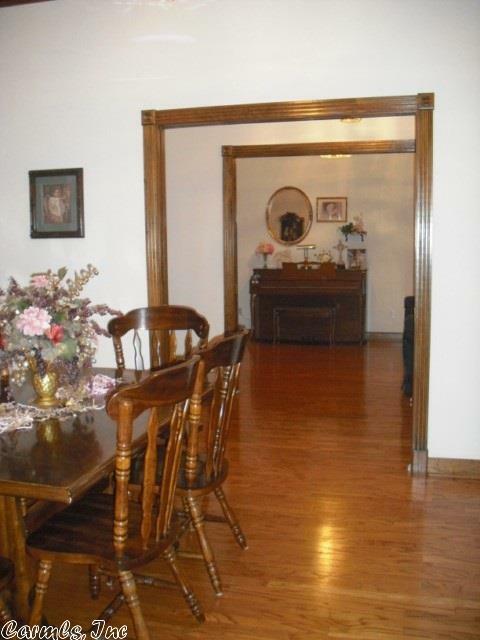 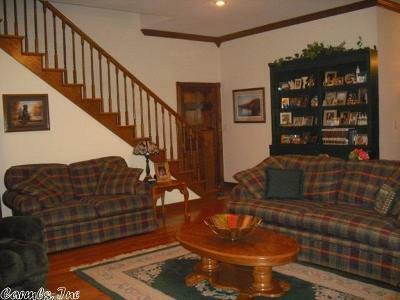 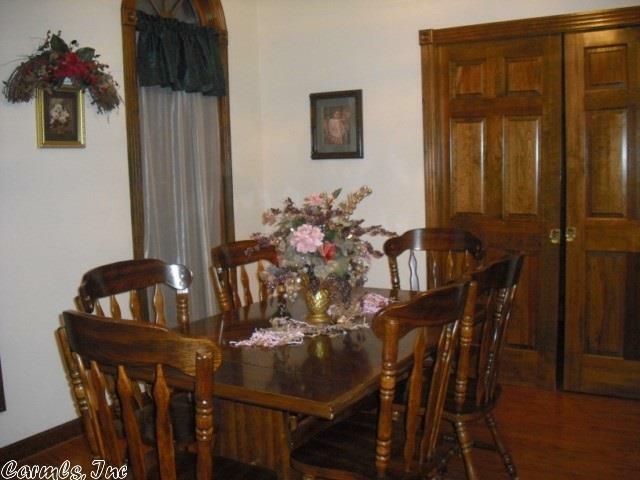 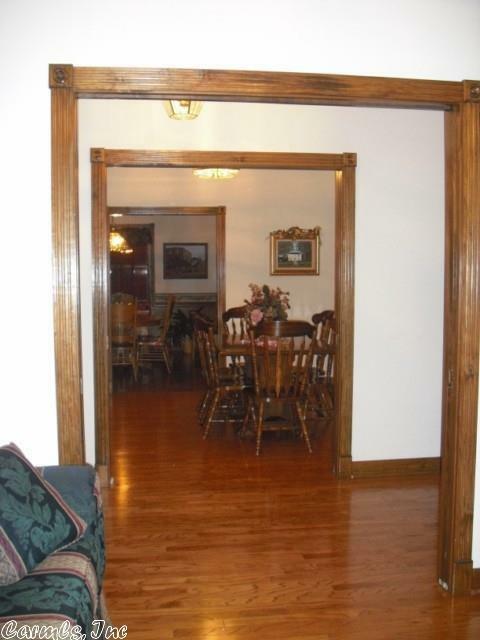 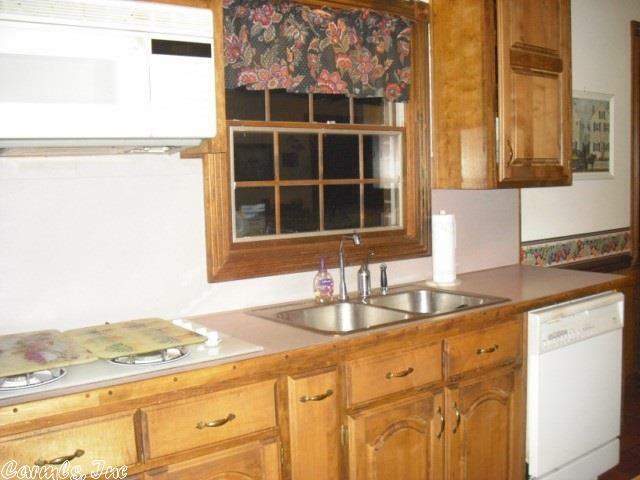 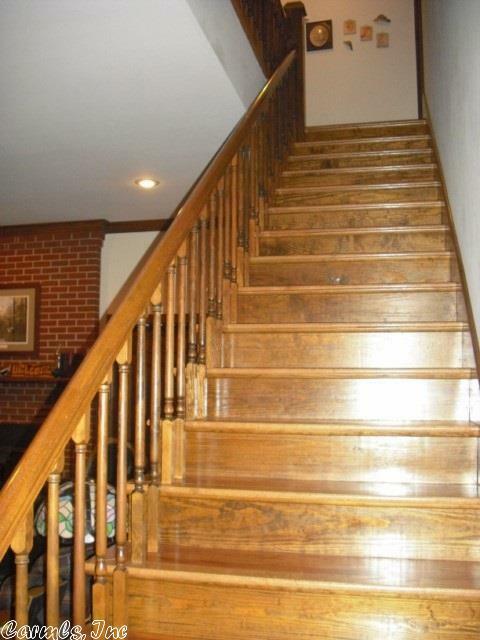 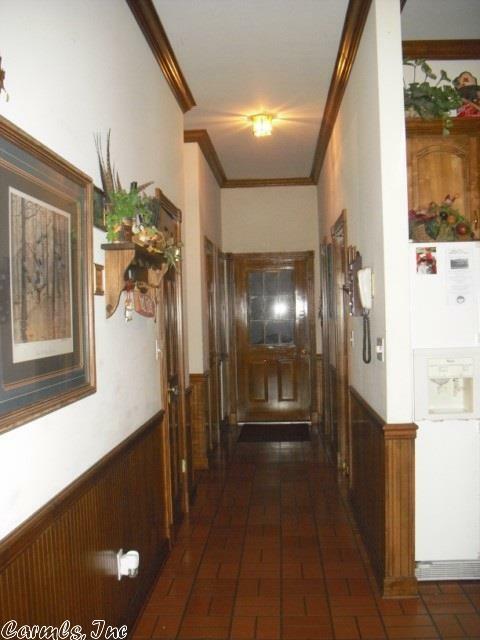 Upstairs are 3 bedrooms and 2 baths, as well as two additional rooms. 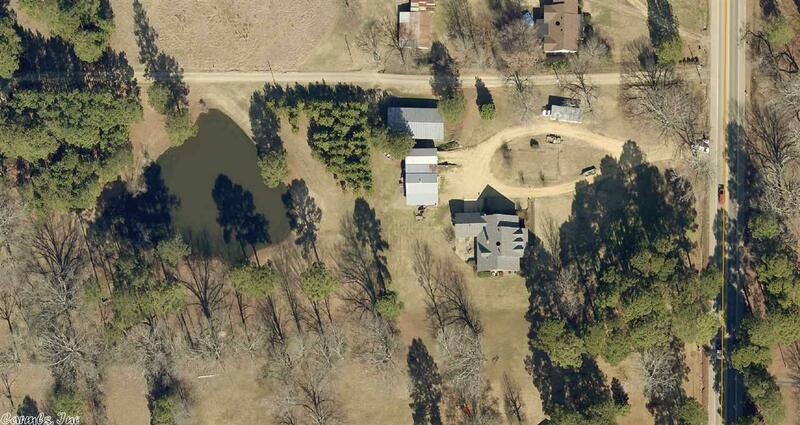 There is also a pond & a shop/storage shed on the property.